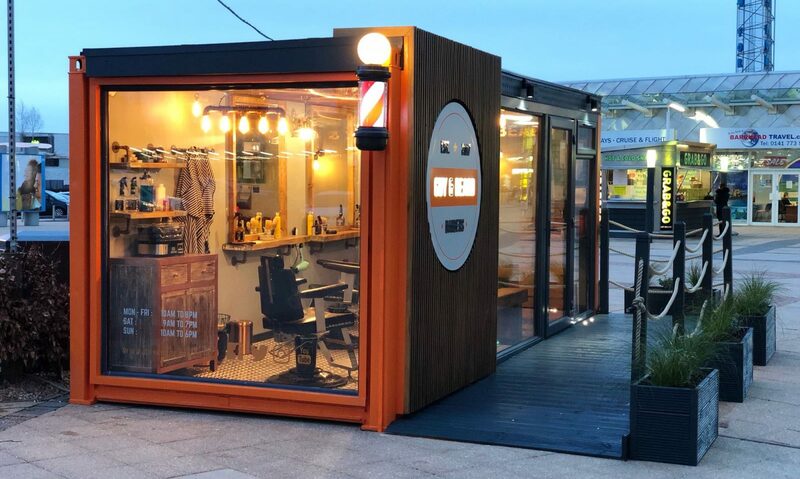 Guy & Beard is an award winning group of barber shops in Glasgow, we are an exciting and unique concept, offering barbering services inside up-cycled shipping containers. We currently have 3 shops in high footfall locations with a fourth shop opening in Edinburgh soon. Within the space of 12 months we have provided over 30,000 haircuts. Each shop maintains its own personality and atmosphere but the ethos has remained the same; delivering high quality barbering services in a unique, comfortable and relaxed environment where our customers can benefit from free parking, easily accessible by public transport, late opening and where they can access other retail and leisure facilities. Join our rapidly growing family of barbers. All our stores are open 7 days a week. Therefore we are able to offer full-time and part-time positions at competitive hourly rates. We will provide further skills development and training opportunities. We offer a competitive hourly rate plus tips at a high footfall location, annual leave and pension contributions.